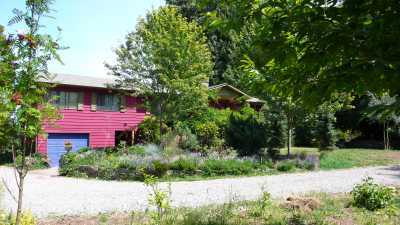 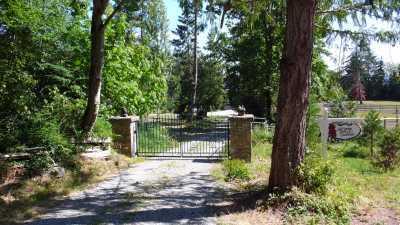 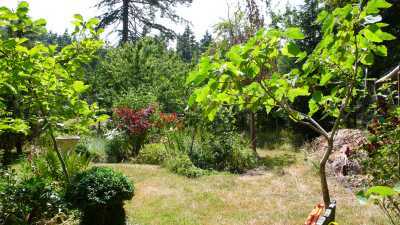 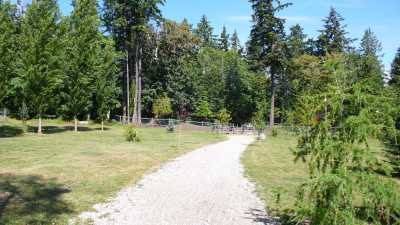 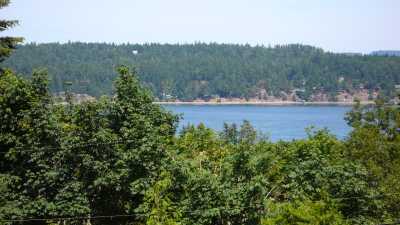 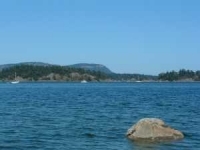 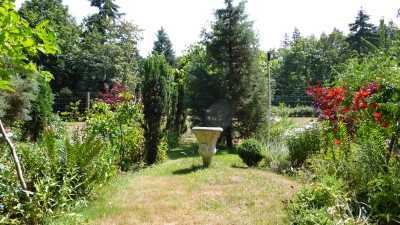 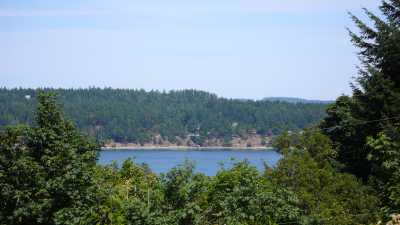 Here is a superb hobby farm opportunity, close to Ganges Village and just steps to one of the nicest beaches on Salt Spring Island…an easy stroll from this gem of an acreage. 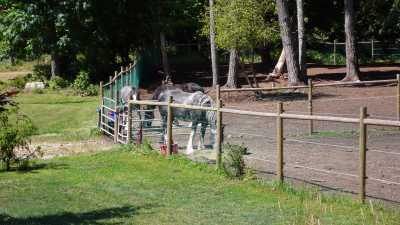 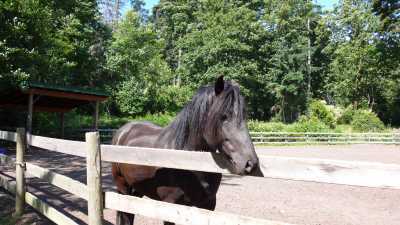 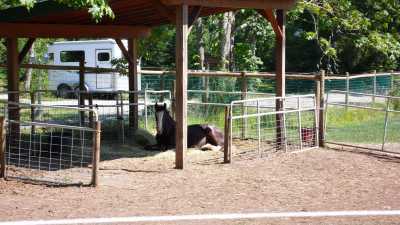 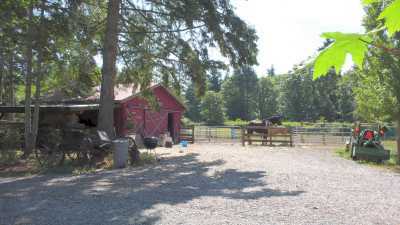 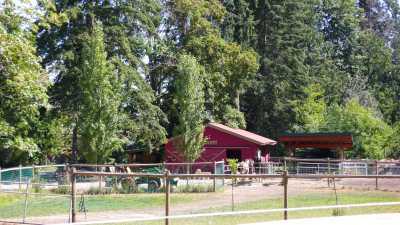 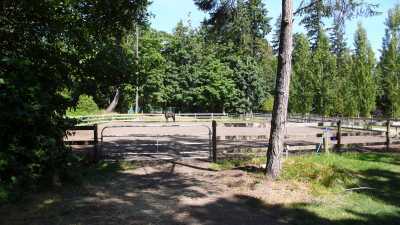 7 + acres, mainly level, with fenced pasture (keep horses, here! 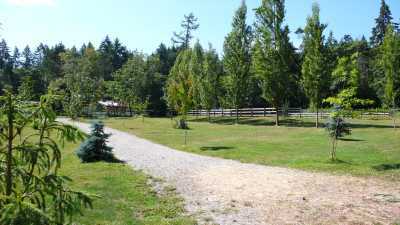 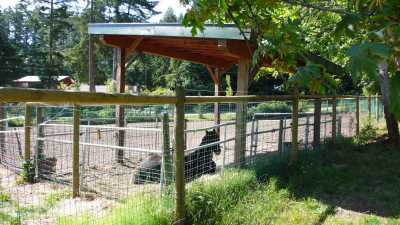 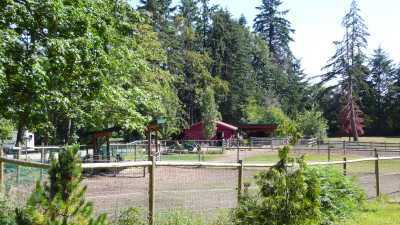 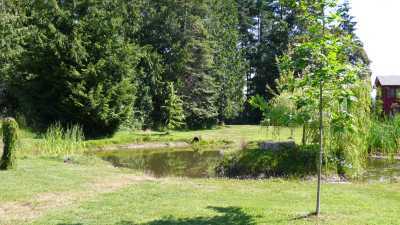 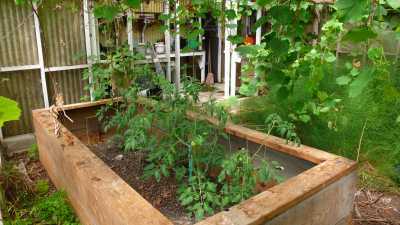 ), barn, pond, orchard, fenced veggie garden, dog run. 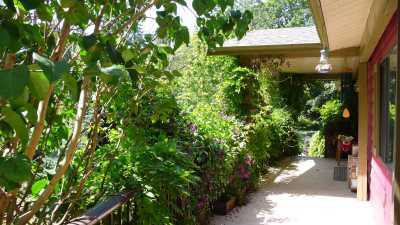 Sunny, private, in an area of fine homes, close to all amenities and yet in its own serene world. 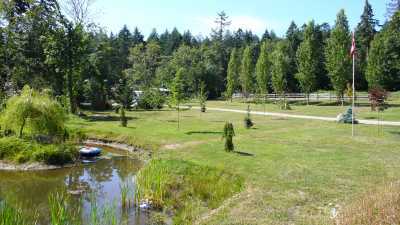 Keep your boat at the Sailing Club! 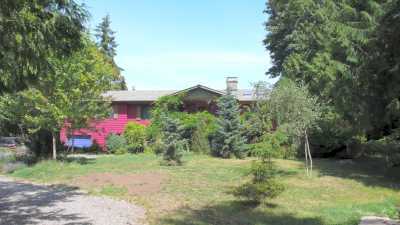 Family home offers entertainment size living, dining, galley style kitchen with breakfast area, spacious decking off, two ensuite bedrooms, two further bedrooms/bathroom, entry/foyer on main level. 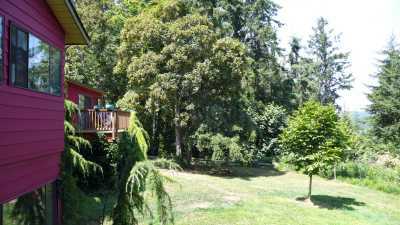 Daylight lower/garden level offers large family room, lots of storage, bedroom and bathroom, plus separate laundry/mudroom entry. 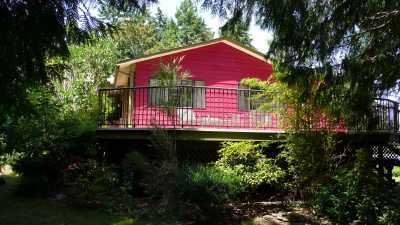 Detached garage/workshop reached by covered walkway. 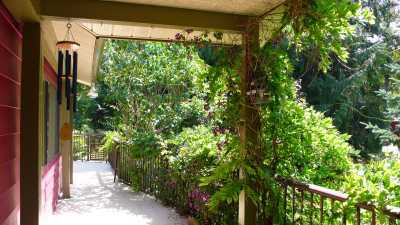 Skylights, deck off master, wood floors, easy care landscaping around home, and ocean glimpses. 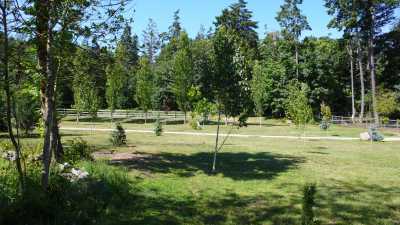 Forested area, with private walking trails. 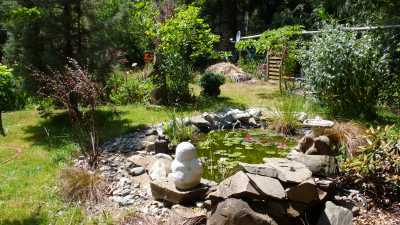 You will love this…would suit a family, or a B & B opportunity, or a professional couple working from home would find this appealing, too. 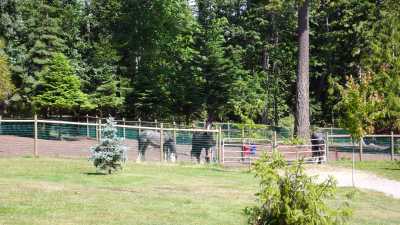 Lots of options! 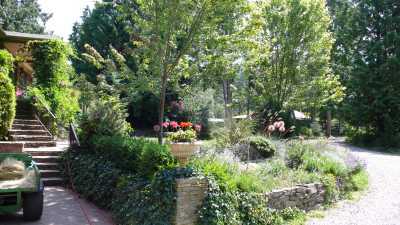 Unique and irreplaceable rural gem.